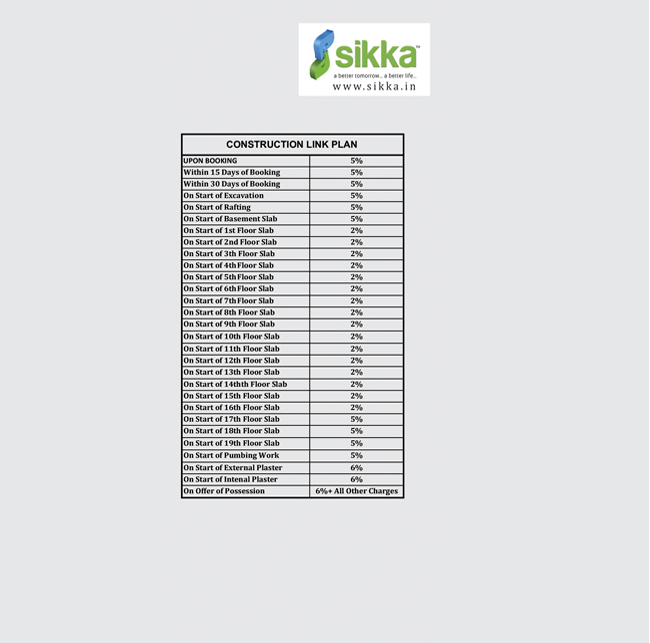 Sikka Group has launched its beautifully designed and the most iconic project named as Sikka Kimaantra Greens. 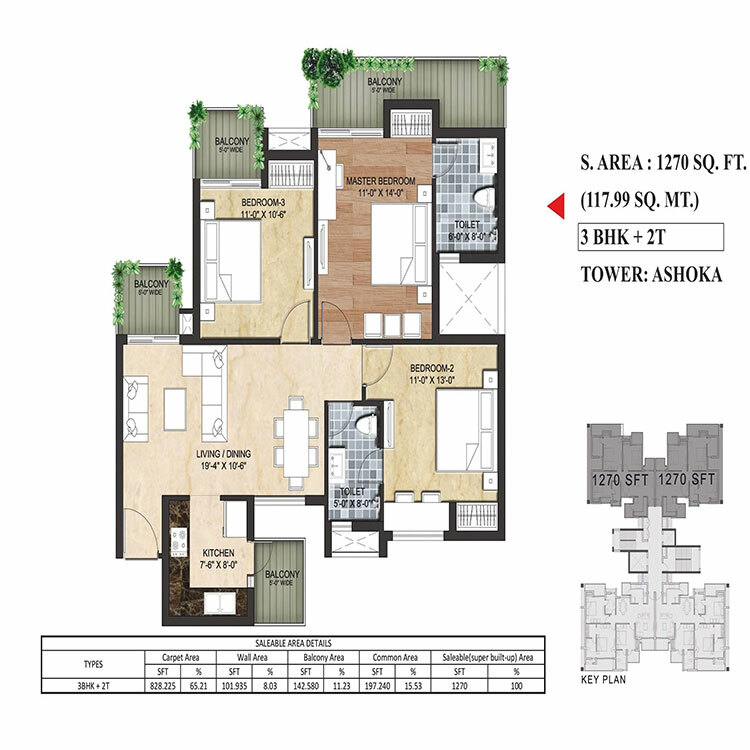 This incredible and ready to move project is located in the lush green valley of Sector 79, Noida. 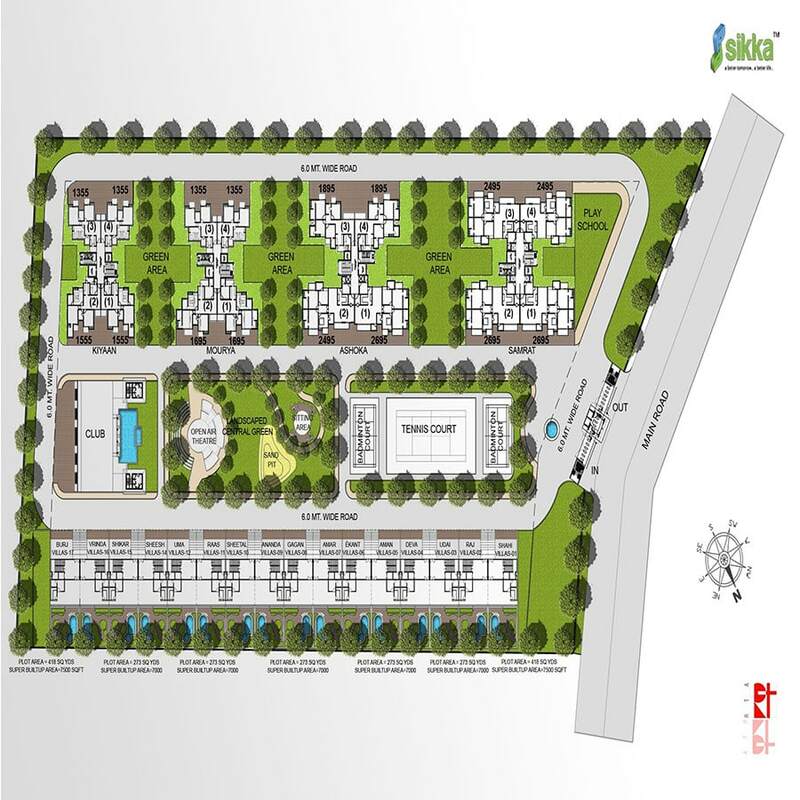 Spreading over 15 acres of green land, residents will enjoy and live a life surrounded by 80% lush green space. 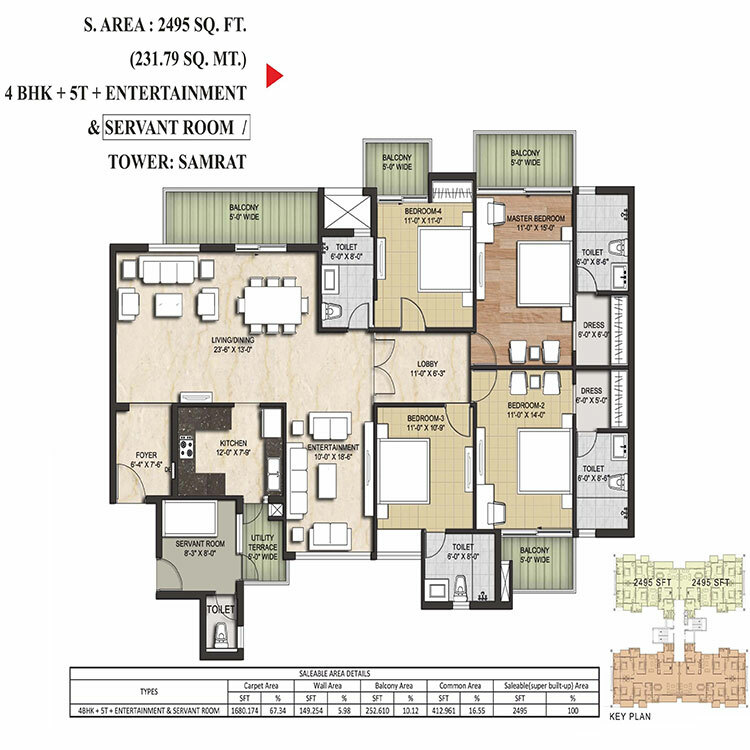 Here you will find the peace of mind and tranquility while living at this elegantly designed architecture. 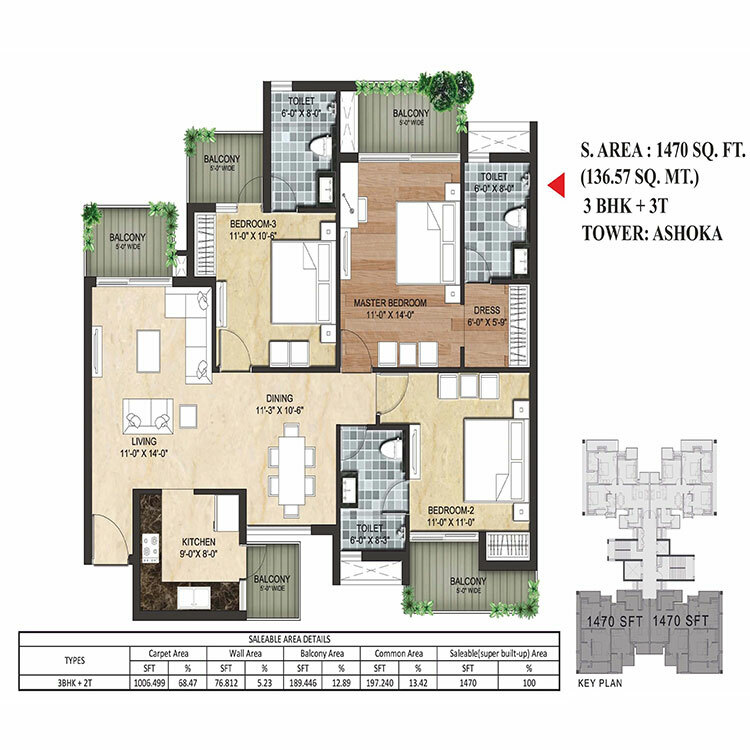 Currently, the builder is offering 3bhk and 4bhk luxurious ready to move homes at very affordable pricing. Buyers may choose the best unit size varying from 1270 square feet to 2695 square feet. 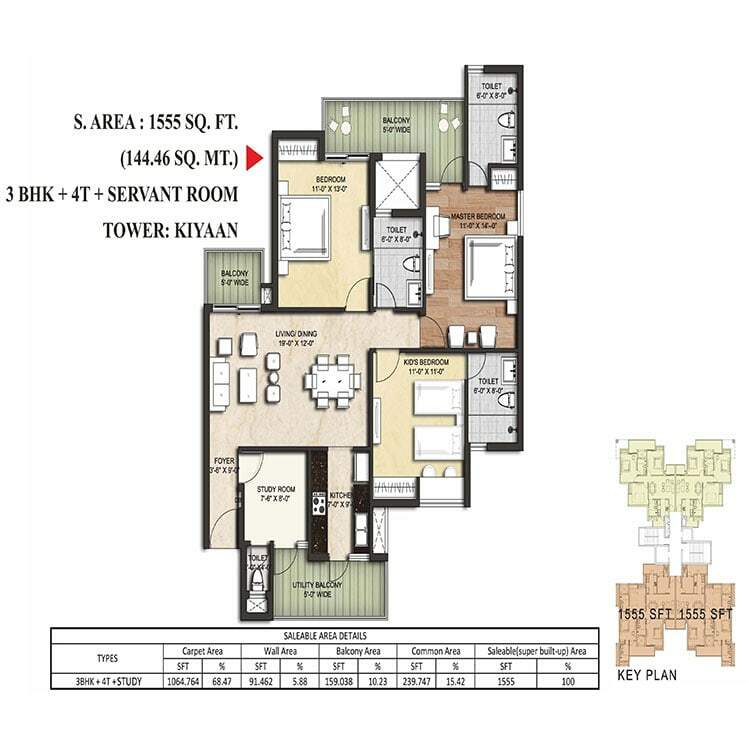 The delightfully peaceful place of this gated society makes the hustle of Noida seem a million miles away. These are the homes to live, relax, and revive. 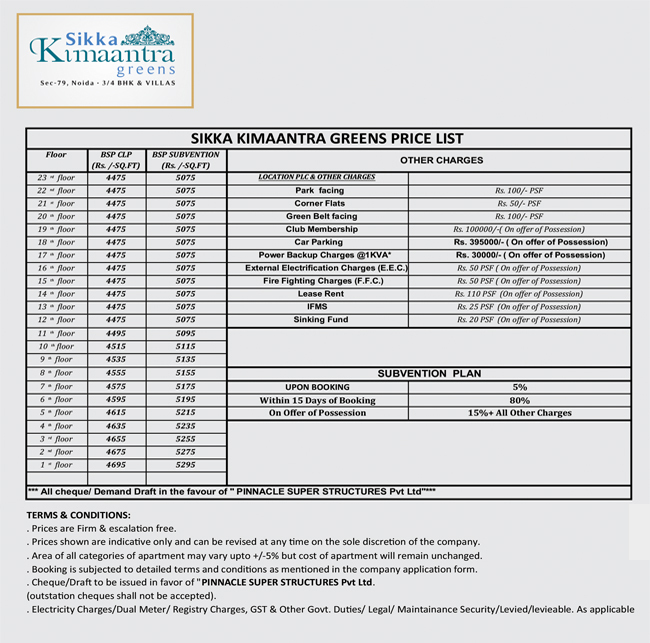 Sikka Kimaantra Greens homes have the essence of luxury living and lifestyle. Lavish and cool interior create a balance between peaceful and modern living. 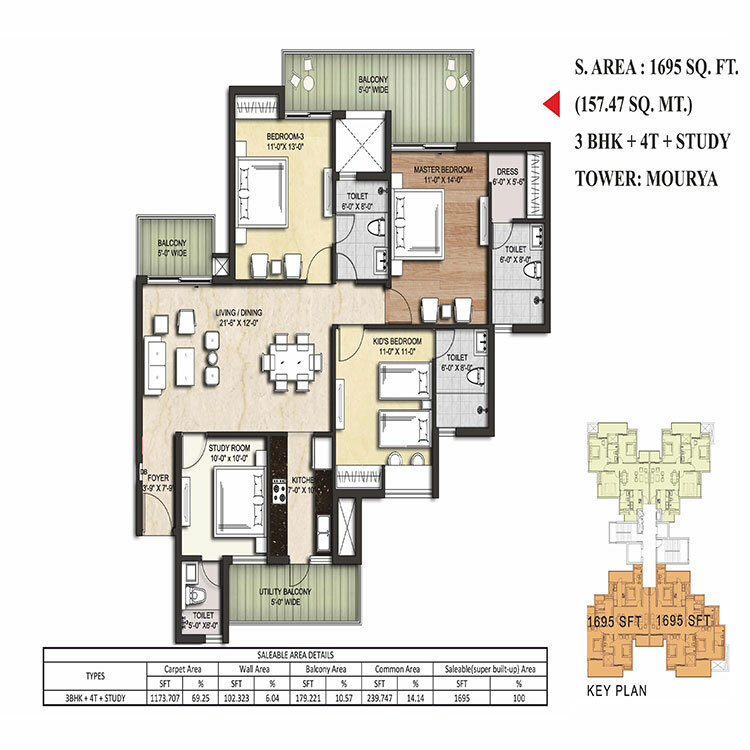 The project is offering all modern amenities like theme based lush green garden, swimming pool with toddler's pool, jogging track, kids playing area, outdoor party lawn with barbeque pits, huge & spacious entry plaza, tennis court, play school, clubhouse, table tennis court, pool/billiard zone, gymnasium, aerobics hall, multi utility hall, meeting room, health center, library, Laundromat etc. Besides it, this project is located on walking distance to sector 79 Metro station. Life will become easy and stress-free with adjacent metro connectivity. 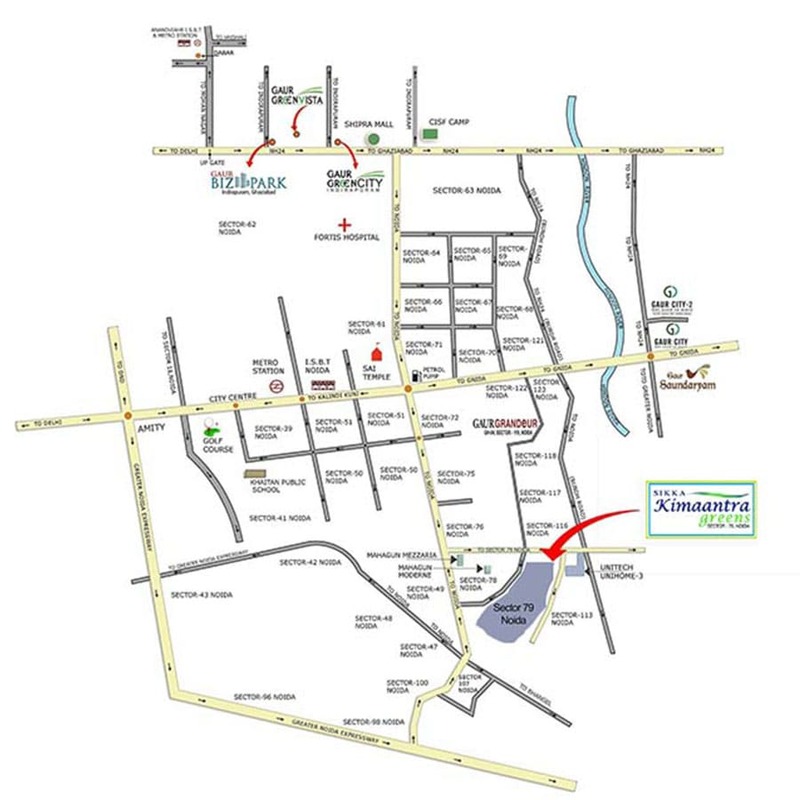 Noida Expressway, sector 18 Atta market, Fortis hospital, DND and FNG corridors are well connected to Sikka Kimaantra Sector 79 Noida. 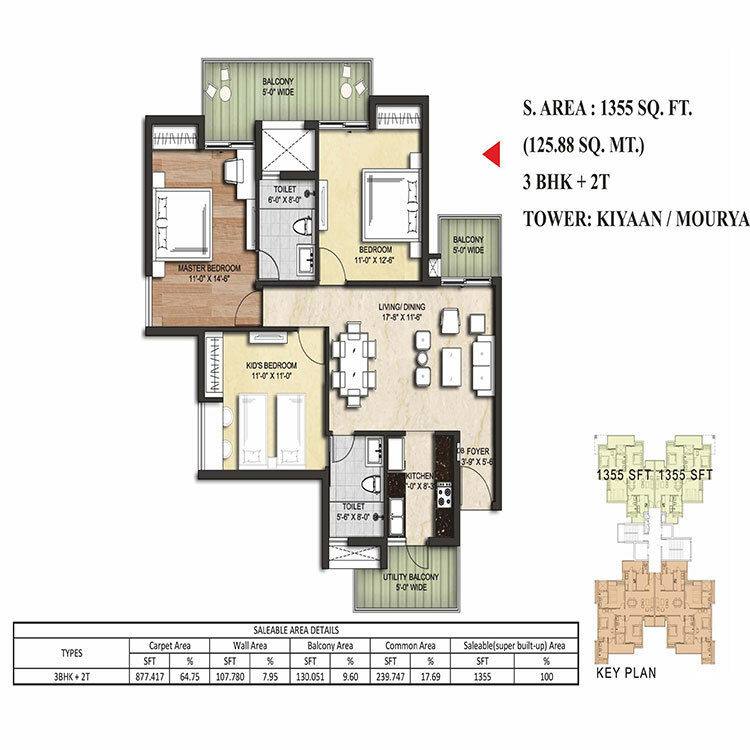 This marvelous project is available at a very affordable price with assured monthly rental offers.